To keep the boat battery up to charge you can use a marine solar panel on your boat. When your boat runs out of fuel you can use a deep cycle marine battery to reach the destination. But when your boat is short of both fuel and battery charge, you will need an alternative source to run the engine. That's why the solar panel is very useful to charge the battery so it can run the boat even after it discharges the power. But selecting a right size solar panel for your boat is difficult. Even you have managed to select the right size solar panel for your boat, but you have to know how to install it. 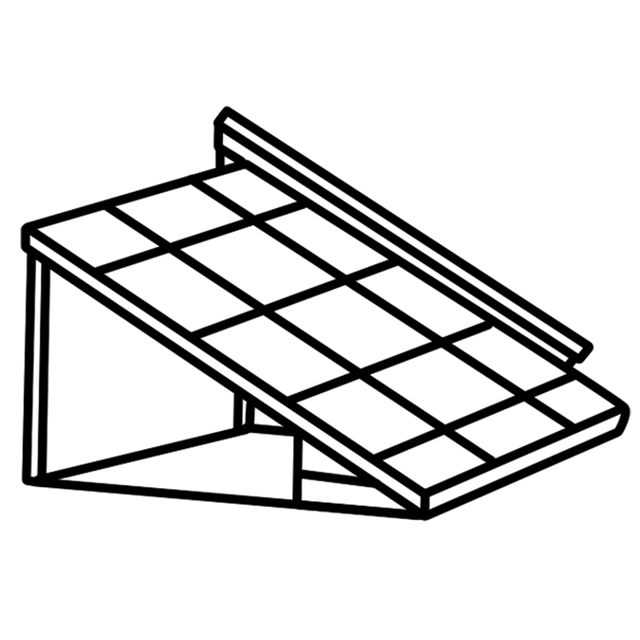 So here is the full guide, so you can select the perfect solar panel for your boat. Following this guide, you can install it without taking other’s help. 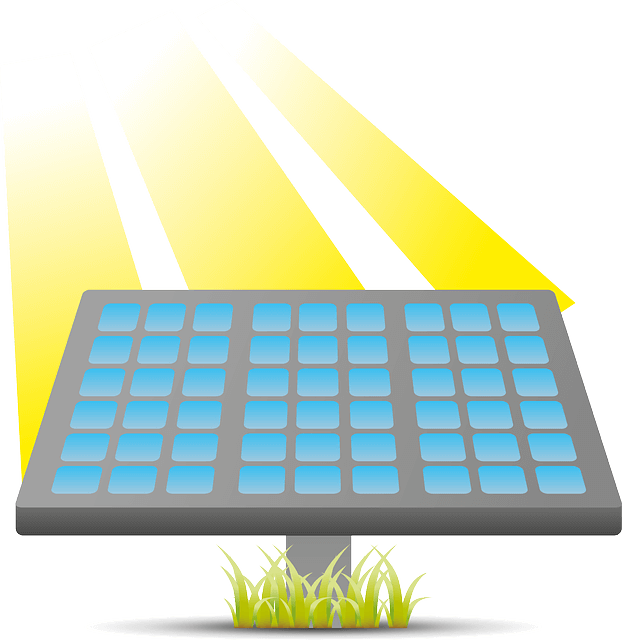 There are different types of solar panels you will find in the market. But you should know the type of solar panel that would match the boat design. Normally, Boat owner prefers flexible solar panel on their boat. If you’re a seasonal boater then you should not install a fixed solar panel. Rather you should install the flexible one. When you are not cruising you can take off the solar panel form the boat and can reuse it for the next trip. If you don’t want to use the solar panel for trolling the motor then you can use a small size solar panel. But for using the solar panel as an alternative source to run the engine you have to buy the right size solar panel. First of all, calculate how much energy the motor needs to run for a certain hour. It merely depends on the size of the battery. Then you should buy the solar panel depending on the size of the battery. I am not going to make it difficult by providing you the calculation method. But you can ask the solar panel dealer to give you a right size solar panel. Check this article what size solar panel to charge the marine battery to get the right size solar panel. When you got the solar panel for your boat now install it on the boat. To install it on the boat you have to follow some process which are. When you buy a solar panel for your boat you should measure the size of the place. The physical size of the solar panel should not be larger than the place where it will be placed. That’s why select a place where it would be fit. The place should be open so it can get the full sunlight at peak hour. 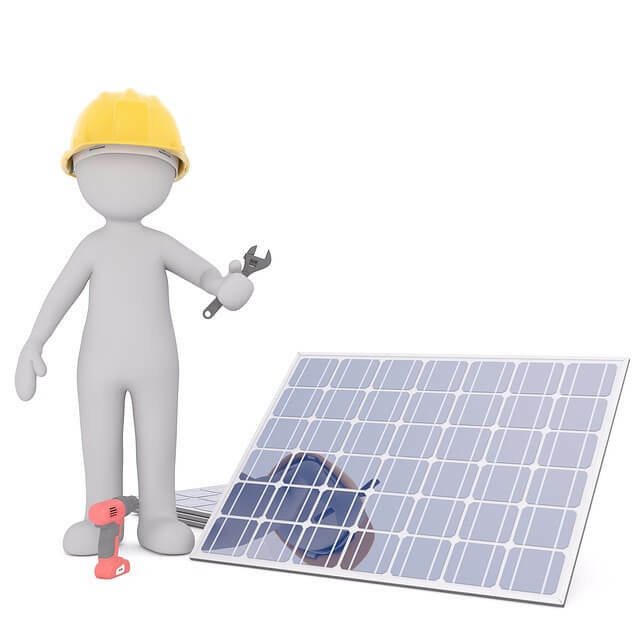 The general guide to installing solar panel is to keep it at an inclined angle open to the south. So, it can get the most of the sunlight in a day. But when you install a solar panel on a boat you should install it flat. Because boat moves every time. That’s why it would be wise decision to keep the solar panel flat on the surface of the boat. The pulse wide modulated is also good to control the overcharging of the battery. But it can’t use the excess voltage for charging current.The ON-OFF controller basically works not to control the charge but to stop and start the charging. When the battery starts getting high voltage current and reaches the limit it turns off the charging. When the voltage of the battery drops it again turn on the charging. So, while installing a solar panel you should wire it first to the charge controller. If your boat doesn’t have a wide place to install the solar panel you can mount it on the tower or on the railing of the boat. You should then buy a solar panel that has the built-in clam and comes with the mounting facility. But if you don’t want to buy this type of solar panel, then you have to install an extra clamp in the bottom of the solar panel. Then you can use the clamp to attach it to the railing. If you follow these processes it will be easy to install the solar panel. You can also use hose grommet to cover the wire and right type of inverter. If you don’t use the perfect inverter then the converting sun ray into alternative current will not work efficiently.